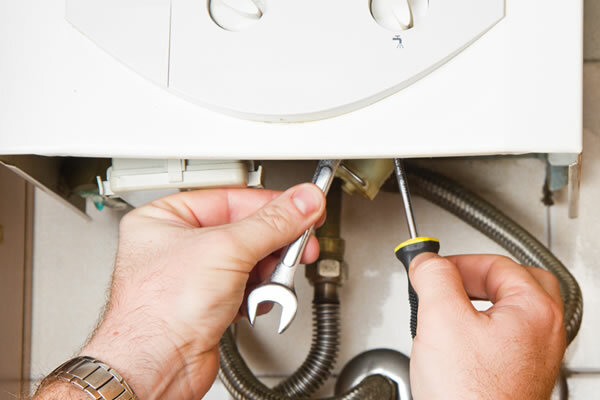 Heating Services A P B Plumbing and Heating will tailor your central heating system to ensure that you will have the most efficient system, to suit your needs, at the right cost. Personal yet professional central heating installation. Today’s systems can save you a lot of money by new controls and expertise of design. 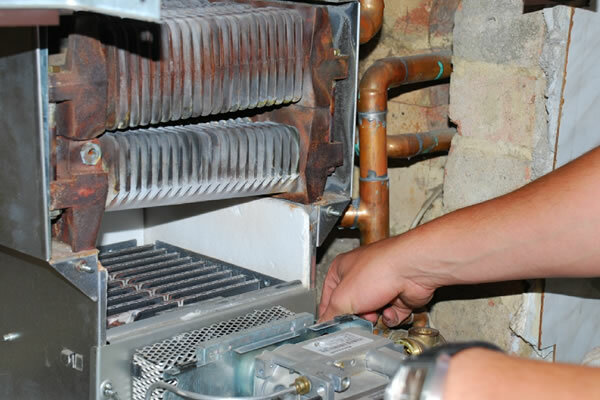 However, this can only be achieved by heating installers who have kept up with rapid progress in recent years and who have the experience and know how to apply these new and more involved techniques. 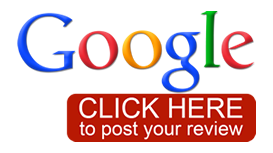 Modern systems are judged on a performance to price basis. A “fully tailored” system will perform better because it has more parts, more control and customer options-resulting in substantially lower running costs. A simple basic system “off the peg” has a lower price, less parts- but higher running costs. 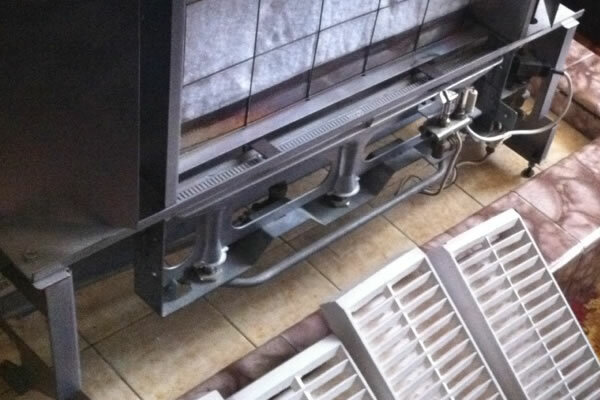 Your system is will be “fully tailored” and will run at the highest possible efficiency-resulting in lower gas bills. 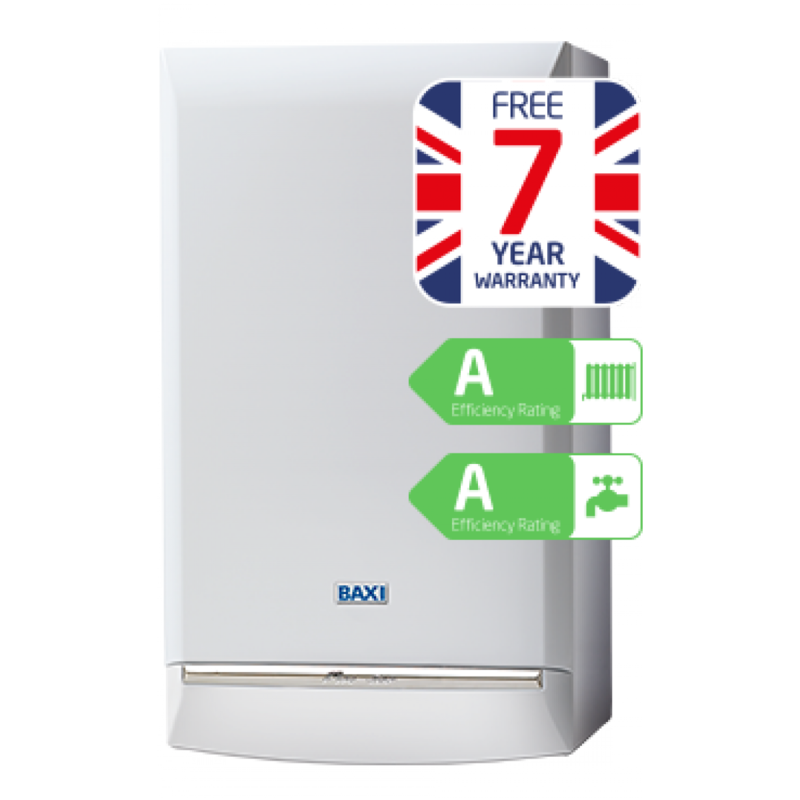 We do not subcontract any of our work we are with you from quotation, installation until the final handover where we explain everything to you regarding the user controls on your new boiler and will do a courtesy call after your boiler install to answer any further questions you may have. 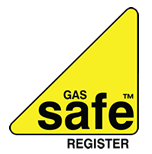 Many of us might see an annual gas boiler service as an unnecessary expense, if everything seems to be running fine, however it is important for efficiency and safety reasons. 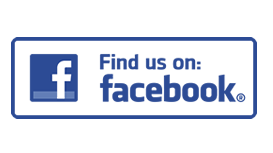 Regular servicing also reduces the risk of breakdowns, all servicing is done using the very latest technology in accordance with the manufacturer’s instructions. 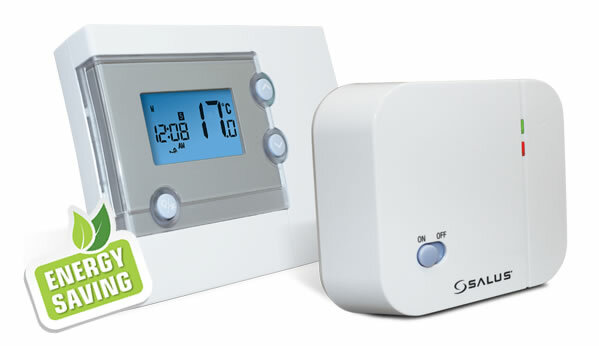 With a wireless controlled room thermostat you can set all of your heating programmes from the comfort of your sofa. With a typical range of 30m, it offers a hassle free solution to ensure your home is warming to your requirements. It features a combined time-switch and room thermostat so you can set different periods with different temperatures for space heating on a daily cycle. Being wireless controlled, there are obviously no wires to connect between the transmitter and receiver minimising disruption and reducing installation times. Smartphone Thermostat, designed to make managing your heating effortless. 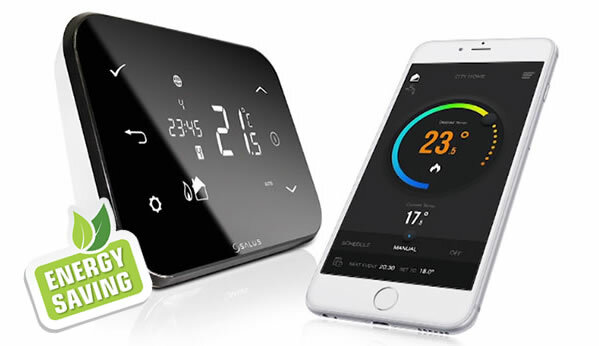 Coming with its very own App, the iT500's heating controls are at the touch of your finger and is designed to fit around your usual busy lifestyle. The App saves you not just money... But time too. Simple, specially tailored features assist in day to day living and takes but a minute to set up. 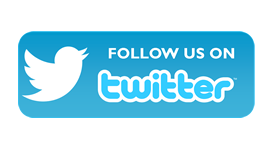 Gives you regular alerts and updates.